We live in an age where integrity often takes a back seat to power and material success ­— where “the end justifies the means” is a mantra for too many adults who influence children. Nowhere has this mantra played out more publicly than in U.S. politics, where deceit, dishonesty, and relentless bullying from all sides shows children the flip side of integrity. Whether responding to a stranger’s Facebook post about a social issue or a friend’s unkind comment about a public figure, quick, off-the-cuff, and nasty replies are the new normal for adults and kids. Many see it as a fun, entertaining game with few consequences. Similar face-to-face conversations play out in homes across the country. Unfortunately, the consequences of ignoring integrity are real, and the psychological damage can run deep, even for those who sit silently on the sidelines. Like second-hand smoke, the effects of disrespect and dishonesty often seep invisibly into the bodies and minds of children. 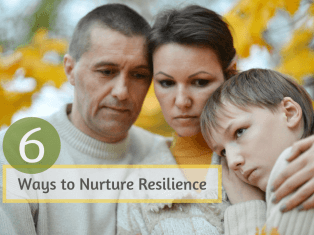 To reverse these hurtful trends, families must ask themselves tough questions about what they most value in life, then teach their children to live those values. Integrity is our ability to act in ways consistent with the values, beliefs, and moral principles we claim to hold. Derived from integer, the Latin word for whole or complete, it refers to a human state of virtue and wholeness. Beyond a single ability, integrity is a collection of virtues, including honesty, courage, honor, respect, responsibility, restraint, and authenticity. Despite societal forces that test integrity, most people agree that children deserve a world that values truth, honesty, and justice. As the basis of social harmony and action, integrity plays a critical role in civil society as well as democracy. How do children develop integrity? While kids are influenced by many out-of-home factors in today’s world, research shows that families are still the primary teachers of integrity and the behaviors associated with it. This article highlights the role families play in the development of integrity and why integrity is vital to children’s success. During your child’s growing up years, success is often defined by academic scores and extra-curricular accomplishments. And while these measures are important, Warren Buffet, one of the world’s most successful businessmen, reminds us why families must also focus on developing human virtues. Most leaders agree that money, power, and achieving goals is secondary to the whole human being. This sentiment is found within the texts of all the great religions of the world. And for good reason. Collective human success and well-being depends on the respectful, honest, and courageous exchange of thoughts and ideas. Children are not born with integrity or the behaviors we associate with it, including humility, social responsibility, and the courage to stand up for what they believe is right. It is derived through a process of cultural socialization—influences from all spheres of a child’s life. This process begins at home. Through parent coaching, integrity is one of eight core abilities I help parents understand and nurture at home. Below are ways you can start today to foster integrity in your child! 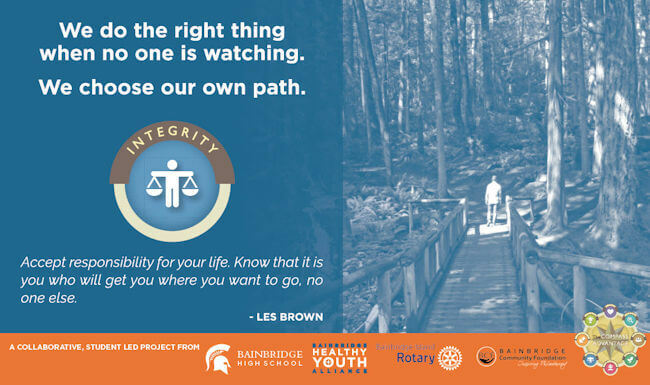 Students from Bainbridge High School in Washington State chose the photo, words, and quote for the above INTEGRITY banner — one of seven that hang in the hallways of their school to remind all students of the core abilities that matter most to their development and well-being. What are your family values? 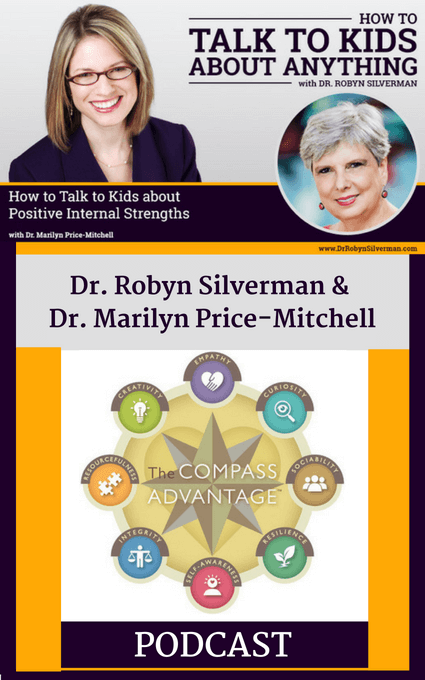 Can your child discuss and defend them? Family values impact healthy child and adolescent development in profound ways. Most families have positive values that are steeped in their cultures or religions. Their values elicit habits of thinking and behaving that honor human strengths, weaknesses, vulnerabilities, and imperfections. 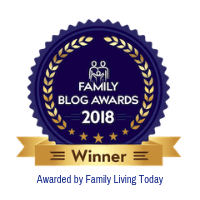 Learn why family values should be intentionally articulated and how children learn through a parent’s words and actions. Words like honesty, trust, fairness, respect, responsibility, and courage are core to centuries of religious, philosophical, and family beliefs. Use them and others to express and reinforce your family values. Teach children the behaviors that flow from these principles. 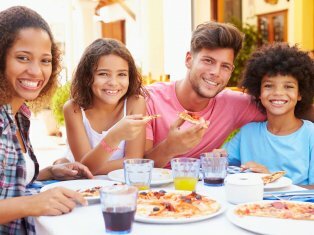 Use quotes to ignite meaningful dinner conversations and encourage kids to talk about these values. Check out an excellent list of quotes that were compiled by The International Center for Academic Integrity. When children feel good about doing what’s right, they learn to measure the quality of their lives beyond grades and extra-curricular achievements. Parents who let children know that courage, honesty, and respect for others is more highly valued than quantifiable wealth or intelligence help kids understand the true meaning of being wholly human. When your children show integrity, tell them what you admire about their behavior. Learning integrity takes practice. Like all learning, failure produces consequences. When children explore, understand, and accept the consequences of failure, critical learning occurs. For example, in elementary school, children often learn that being disrespectful to peers negatively affects their friendships. As they get older and feel pressure to succeed in school, some children learn that cheating affects their academic reputations. For a child, these can be tough consequences. Yet, they are consequences children learn to understand. As children become teenagers and young adults, the consequences of not being responsible and honest become more serious. For example, teens who deceive parents and drive drunk can cause someone’s injury or death, perhaps their own. Often, the consequences of their actions can never be fully understood or accepted. 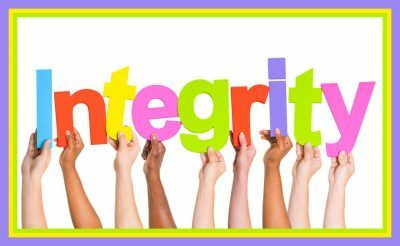 When integrity is taught at home from a young age, it becomes part of a child’s character. Ideally, children learn integrity when the consequences are small. Having integrity doesn’t mean children will always be honest, responsible, or respectful. 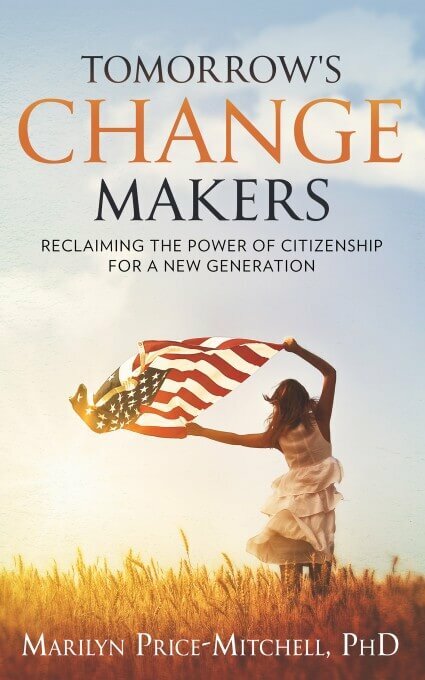 What it does mean is that they will understand the consequences of their actions on themselves and others and, with that understanding, will make informed choices about how they live out their own values in the world. Parents cannot control their child’s behavior, but they can respond with consistency when reinforcing family values. When learning is considered the foremost goal, dishonest or disrespectful behavior becomes a teachable moment for parents. What’s most important is that your child reflects on and gleans meaning from their behavior. Talk with them. Listen and show respect for your child’s thinking, and then restate your expectations that dishonesty or disrespect is never acceptable in your family. Consequences should be consistent and clearly understood. Children often name parents as their role models. Research shows that role models live their values in the world. They help children understand how values, like integrity, are part of a successful and rewarding life. Review what you say or share on social media. Does it reflect your values? Is it hurtful to others? Are there more respectful ways to share what you believe? Children are watching and learning from their adult role models. Read about five qualities of role models that matter most to teens. More than ever before, parents should teach all aspects of digital citizenship from an early age, including social networking etiquette, digital literacy, and standards of moral conduct. While it is difficult for children to stand up to disrespectful behavior online, they should always know that they can seek support from an adult when they feel threatened, bullied, or fearful. This is one way they can act with integrity and safely stand for what they believe. Examples of integrity are contained in human stories everywhere. When you read books with your kids, listen to stories about their peers, watch TV or movies together, or talk about what’s going on in the world, ask your kids to find examples of how individuals stood up for their beliefs in ways that made a difference for themselves or the world around them. Make the topic of integrity part of the conversation! Children who stand up for principles in which they believe have high degrees of self-efficacy, the belief in one’s ability to accomplish goals and influence the future. 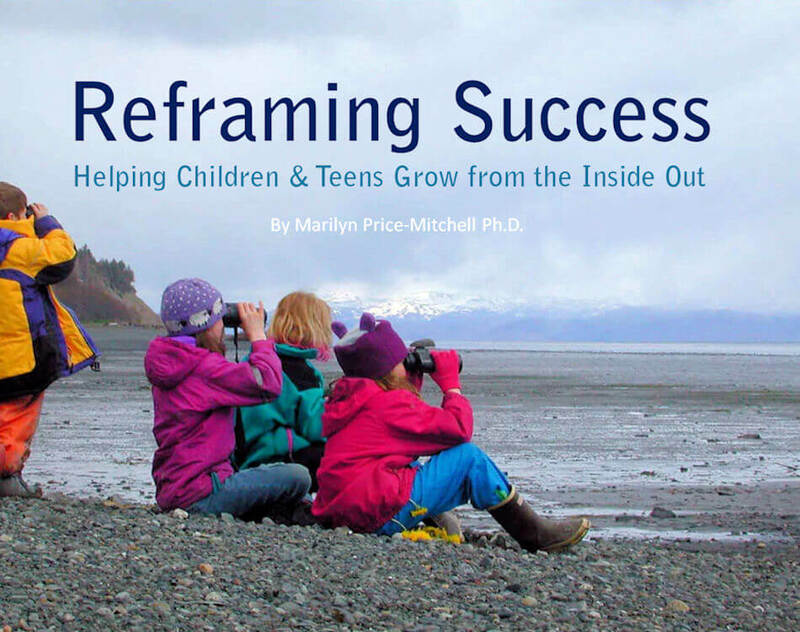 Parents instill self-efficacy in children when they help kids be guided by their own internal compasses, allow them to grow from their relationships, and appreciate children for who they are, not just for what they achieve. When young people learn to believe in themselves, dishonesty and disrespect no longer make much sense. Living with integrity becomes a way of life. Read what it means to “believe in yourself,” through words from young people themselves.